Hamilton safe builds the best Class 2 vault doors for security and architectural / interior design aesthetics. 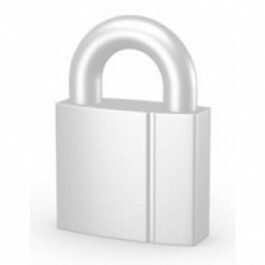 Ideal for security requirements of banks, credit unions, securities dealers, gem and precious metal traders. May meet the requirements for controlled substance storage.